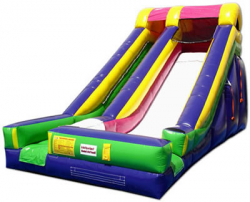 Chicago Inflatables – The #1 Chicago Party Rental Company in the in the greater Chicagoland Area! 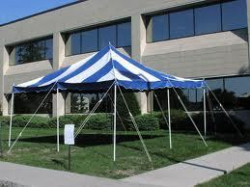 The #1 Chicago Party Rental Company in the in the greater Chicagoland Area! 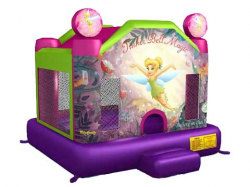 Chicago Inflatables is your #1 source for party and event rentals. 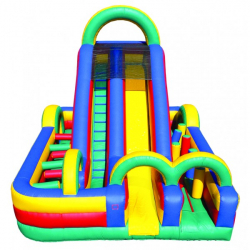 We have the largest selection of bounce houses, jumpers, water slides, obstacle courses, interactive toys, snow cone and cotton candy machines, dunk tanks, tents, tables and chairs, and so much more! 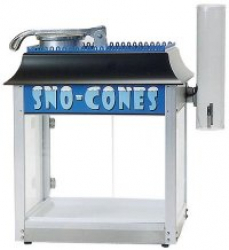 We pride ourselves on having the largest selection of rentals, affordable prices, and wide delivery radius. 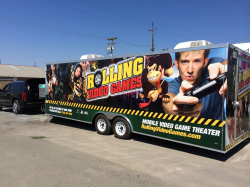 We bring the fun to graduation parties, birthdays, festivals, block parties, carnivals, fairs, and events. Feel free to view our online catalog and make a rental request or contact us at 708-223-7900. 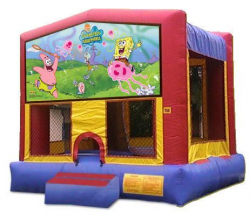 © 2018 Chicago Inflatables Inc All rights reserved.